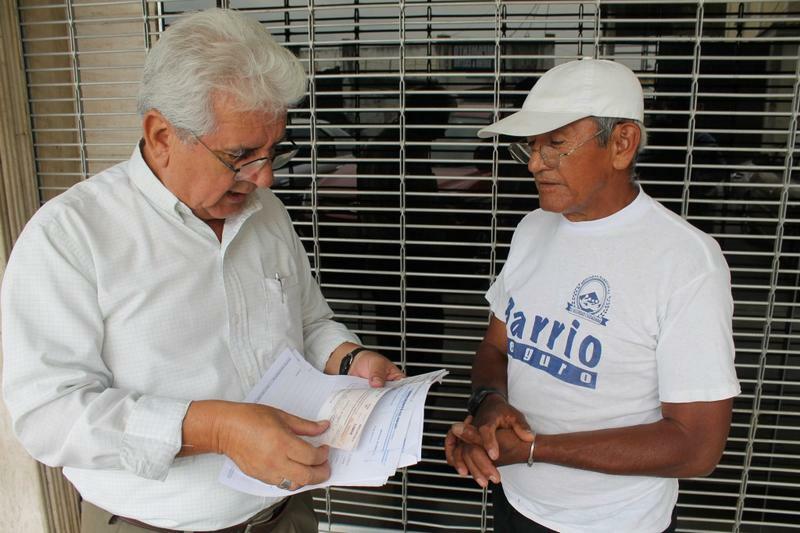 Mariano Santos, representative of the Foundation Cruzada Nueva Humanidad (FCNH), established and led by Álvaro Noboa, delivered this Tuesday financial aid yo two people who needed the money to pay for medicines and medical treatments. 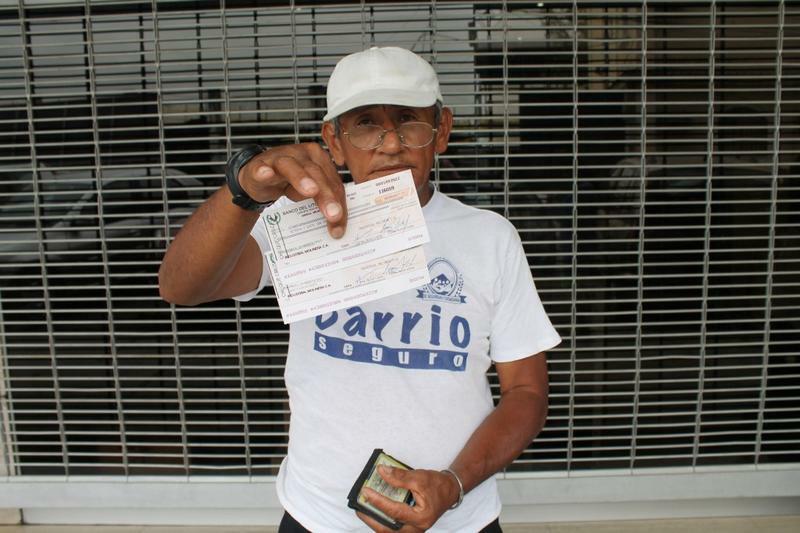 Justo Vanegas, of 62 years old, thanked for the donation and said that he would use the money to buy medicines for his high blood pressure which has affected him for several years and also for a digital blood pressure monitor. 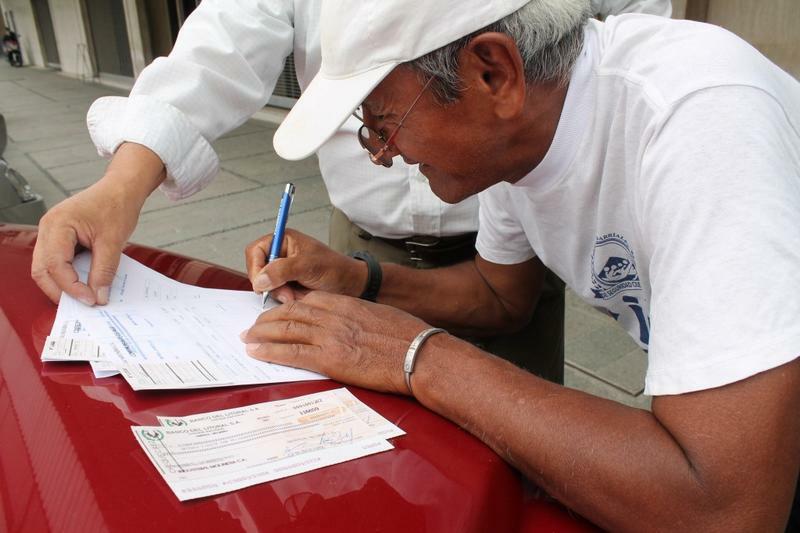 Apolinario Olavarría, of 66 years old, was also grateful for the help received with which he will pay for the exams and previous treatment of a prostrate surgery. 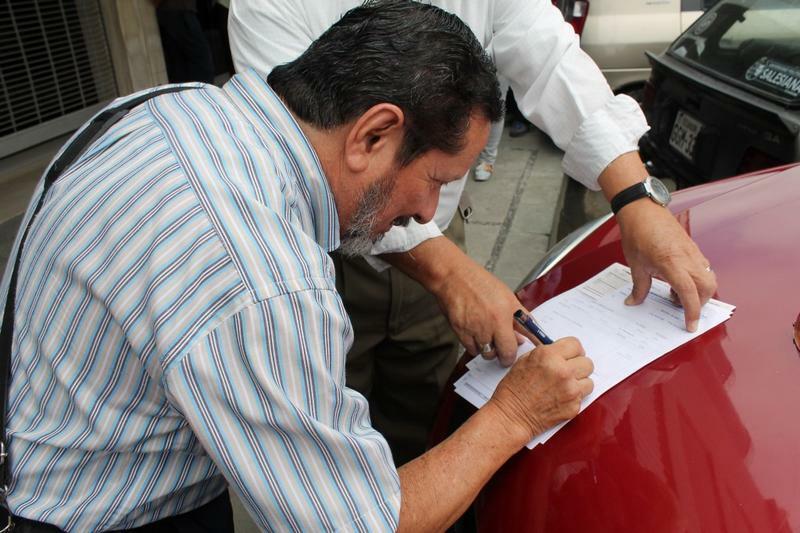 He also said that is not the first time he receives help from the foundation for similar health conditions. 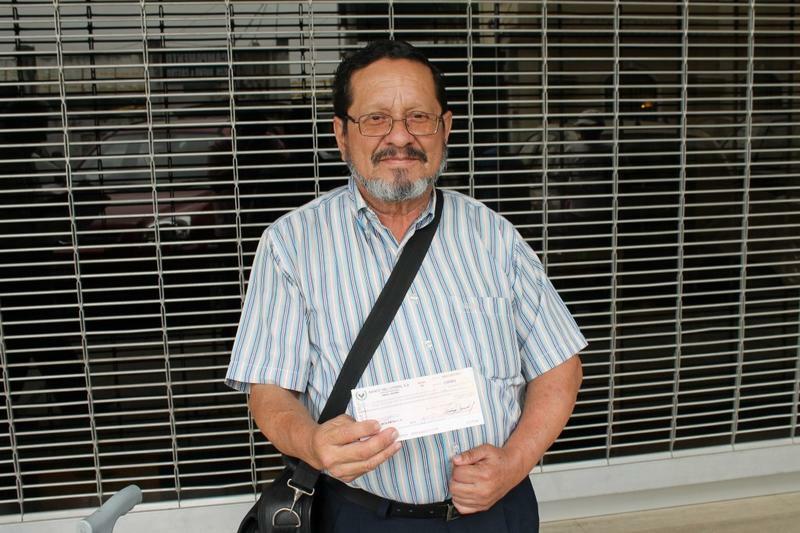 In total there were delivered more than $ 300 for those in need. 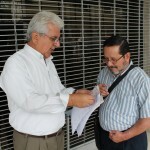 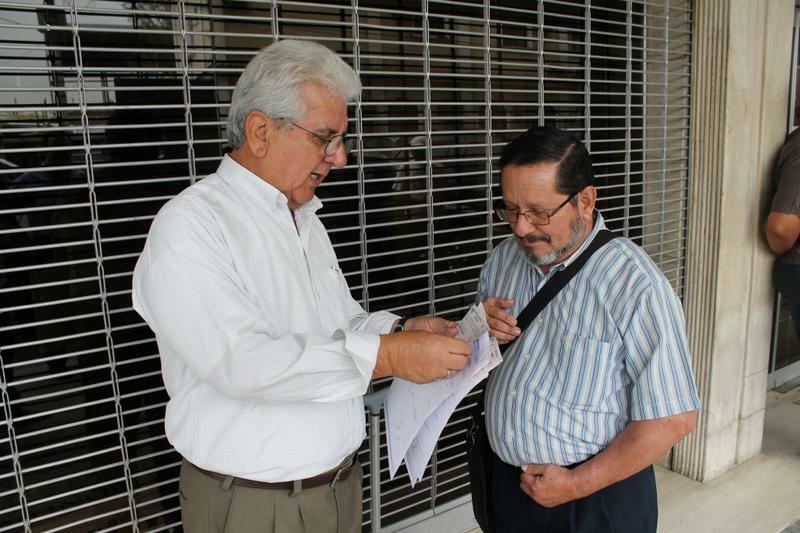 Mariano Santos, representative of the FCNH, financially aided 62 year-old Justo Vanegas. 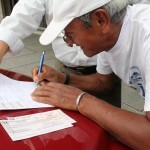 Justo Vanegas signing the check from the foundation. 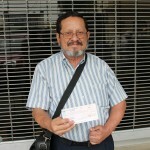 Justo Vanegas is grateful for the financial help from the foundation. 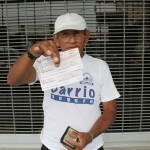 Mariano Santos, representative of the FCNH, financially aided 66 year-old Apolinario Olavarría. 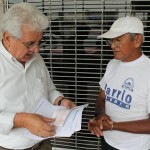 Apolinario is grateful for the help.